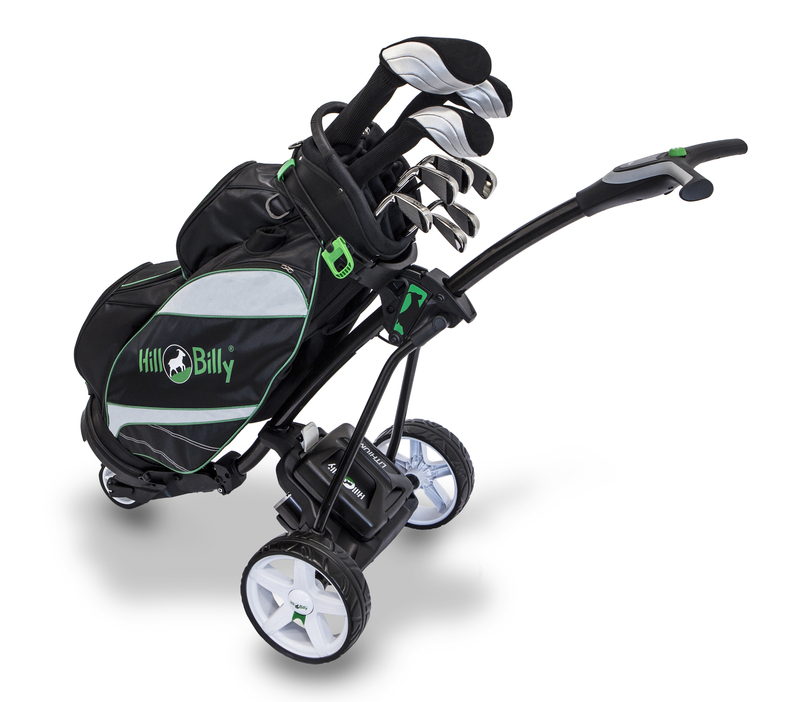 Electric trolley manufacturer Hill Billy has announced an increase in users choosing Lithium technology over acid batteries, with seven out of 10 customers opting for the longer-lasting battery. “We’re delighted to see that more and more golfers are buying into Lithium batteries and the number of benefits that come with them,” said Mei Tierney, Hill Billy Marketing Manager. “Compared to lead-acid batteries, our Lithium unit is far lighter, quicker to charge, longer-lasting and, with the simple Plug ‘n’ Play system, slots easily into the battery tray without the need for any fiddly connectors or wires. Lithium batteries are 75% lighter than acid versions, and the Hilly Billy Lithium battery offers a 5-year warranty. Head to the Hill Billy website for more information.